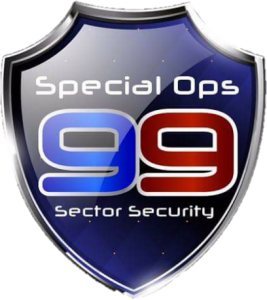 At Special Ops 99 our VIP Protection teams have been handpicked and chosen from the best operators in South Africa that have been assigned to multiple high risk and high-profile clients. Our operators have gone through our incredibly strict selection process, including both hard and soft skill assessments. All of our Operators have met our selection processes and come with their very own exceptional skill sets, which includes SAPS, Governmental, PSD, Close Protection unit and celebrity protection details.